Angelina Jolie Has Chicken Pox And Cancels Her Upcoming Appearances For Unbroken! Doh! Super Short Mon! Scotty Makes Angelina Jolie Smile! 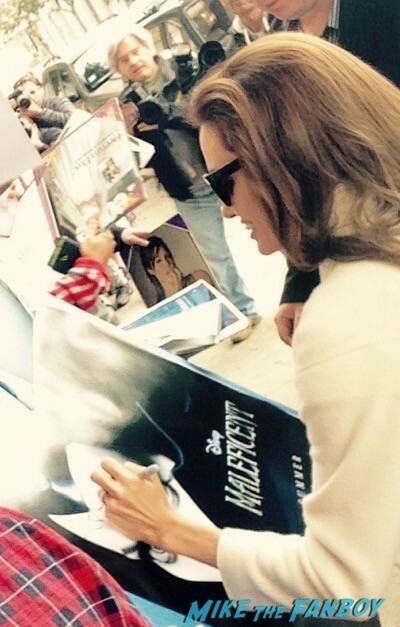 Recounting His Moment With The Maleficent Star! Brad Pitt And Angelina Jolie To Team Up On Their First Film Together Since Mr. And Mrs. Smith! Maleficent Japanese Premiere! 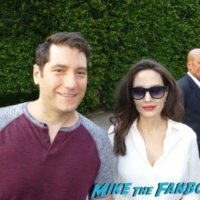 Angelina Jolie! Elle Fanning! Autograph! Selfies And More! 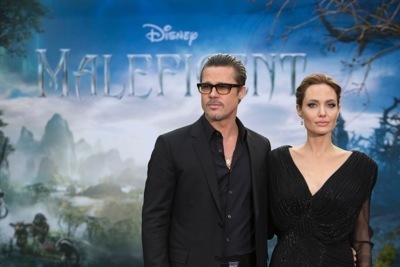 Angelina Jolie Maleficent China Press Conference And Photo Call! It’s Birthday Time!